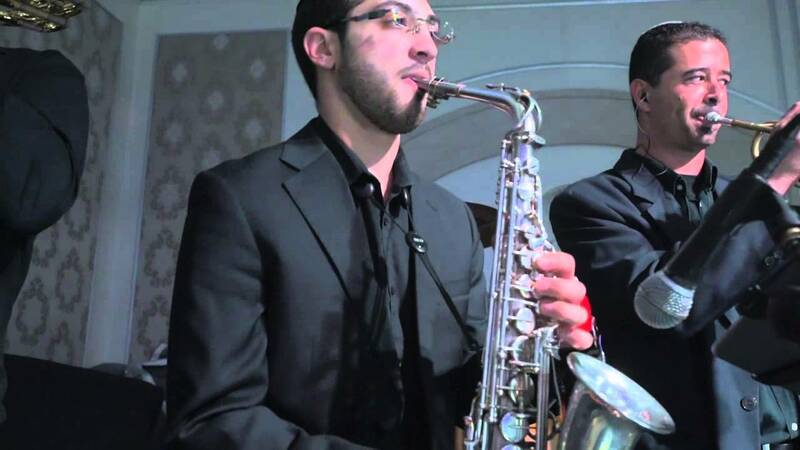 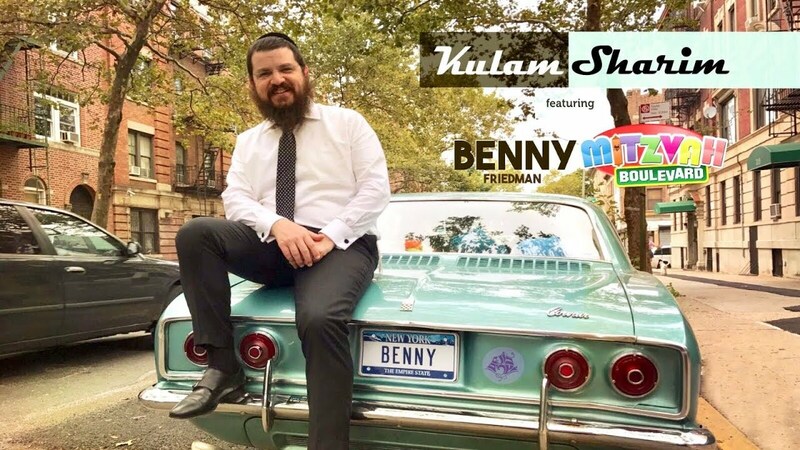 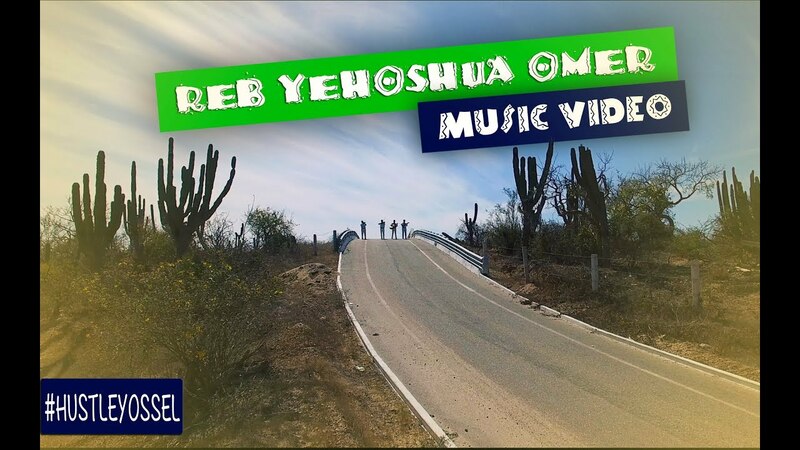 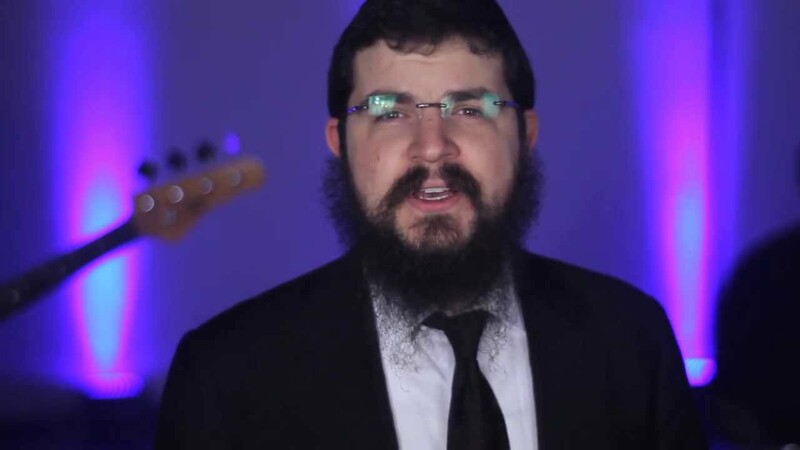 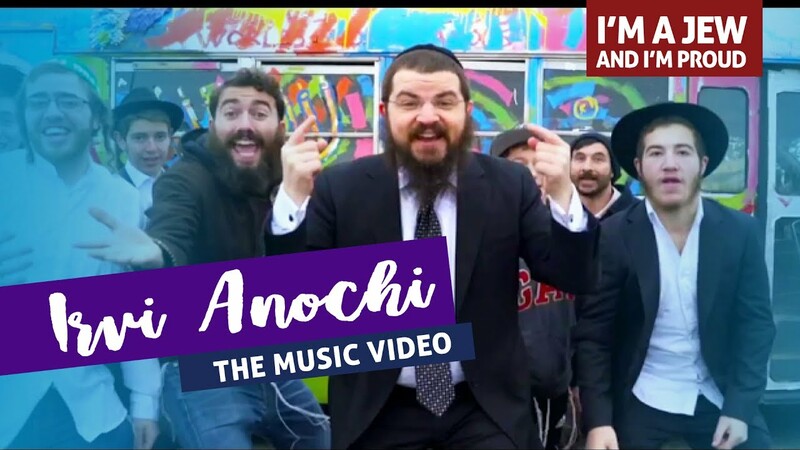 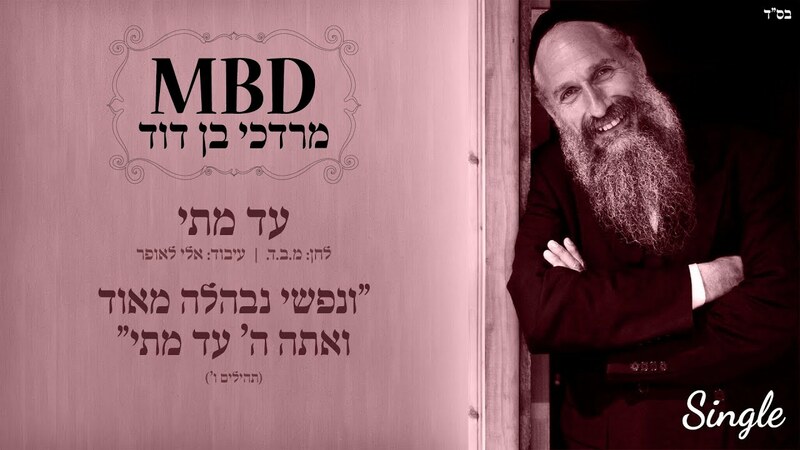 “Kol Haneshama Sheli” was executive produced by Friedman and produced by his long-time colleague and close friend, Sruly Meyer, producer of Friedman’s 2013 “Bnei Heichala – A Shabbos with Benny Friedman”. 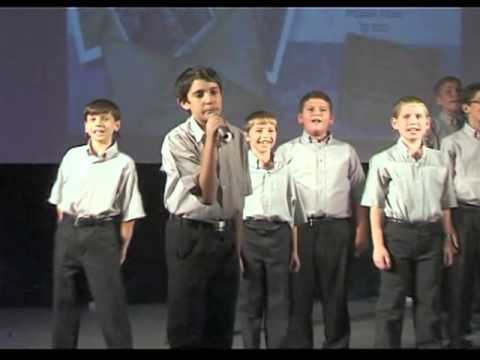 The music was directed by Ian Freitor and in a firm nod to stylistic diversity the twelve tracks comprise nine arrangers, twelve composers – including a twelve-year-old – six backup vocal groups and two guest star appearances. 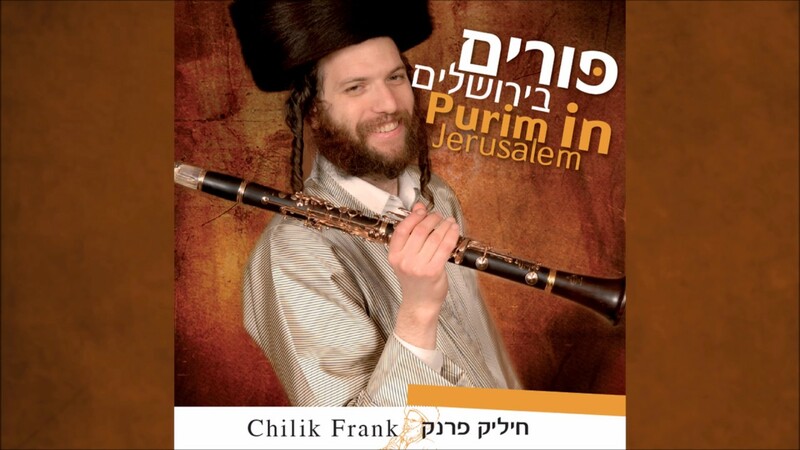 “We really try to give every track a fresh feel,” said Friedman. 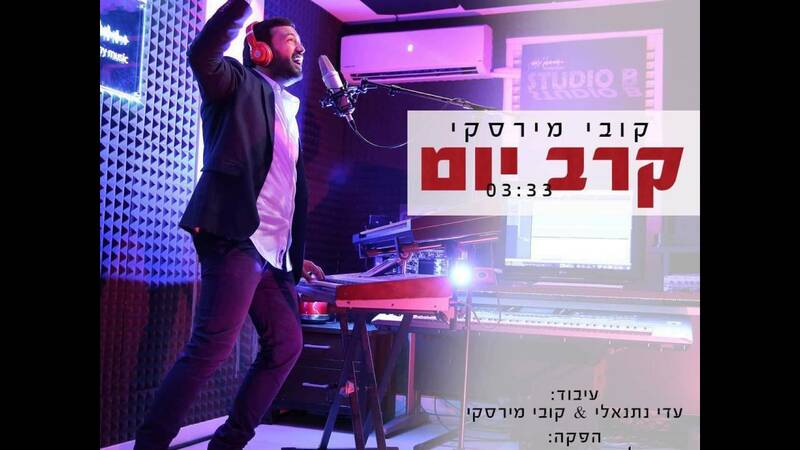 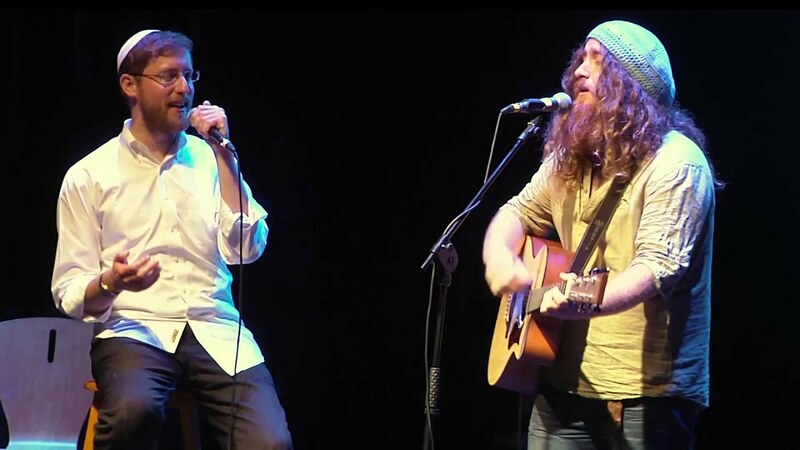 “We incorporated the unique style and flavor of a wide variety of musical minds and we’re confident that the audience will appreciate the diversity.” From the rollicking fun of “Kol Haneshama”, to the hopeful lyrics of “Fulfill”, to the haunting notes of “Al Tira”, and everything in between, the album certainly does strive for excellence in variety. 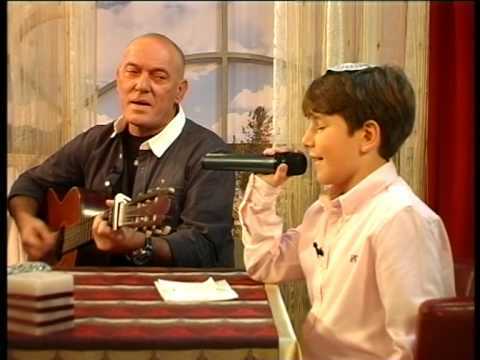 While eleven of the tracks are new compositions, the full-steam-ahead rock song “Im Ein Ani Li” is a cover of a classic – and a childhood favorite of Friedman’s – from the group Raya Mehemna, originally released in 1982.
song “Essa Einai.” “She had written the song in tribute to her late, beloved grandfather,” says Meyer, “and when Benny heard it sung at a recent wedding, it gripped him and he immediately requested permission to record it.” Shlomo Simcha accompanies Friedman in “Essa Einai” and his cousins Shmuel and Bentzi Marcus of 8th Day accompany him in the title track. 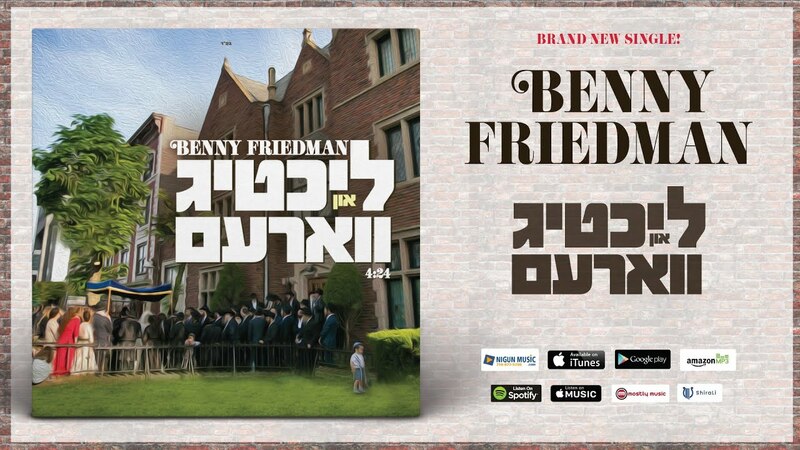 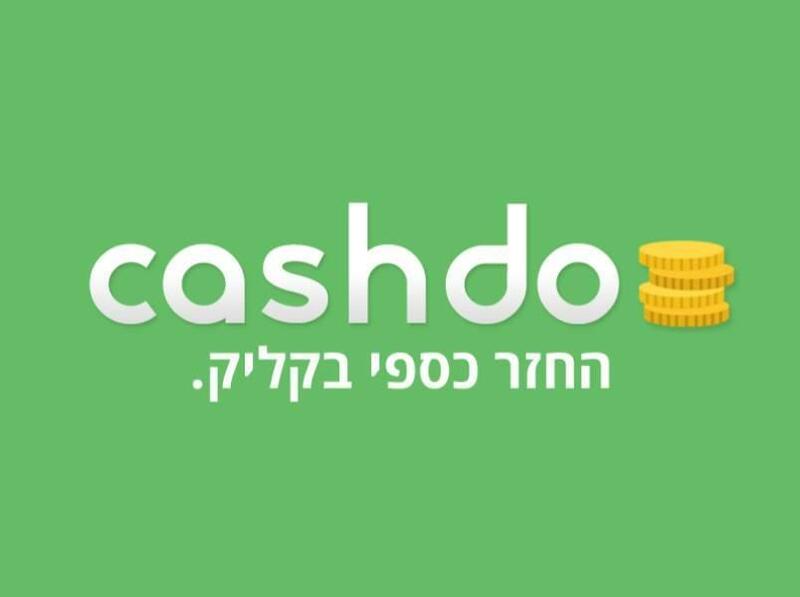 The album’s songs were composed by Yitzy Waldner, Elimelech Blumstein, Ari Goldwag, Shmuel Marcus, Shua Bitton, Sruly Green, Yitzchok Bitton, Pinky Weber, Yisroel Zev Rechnitz, Baruch Levine, Rivky Brachfeld and Eli Klein. 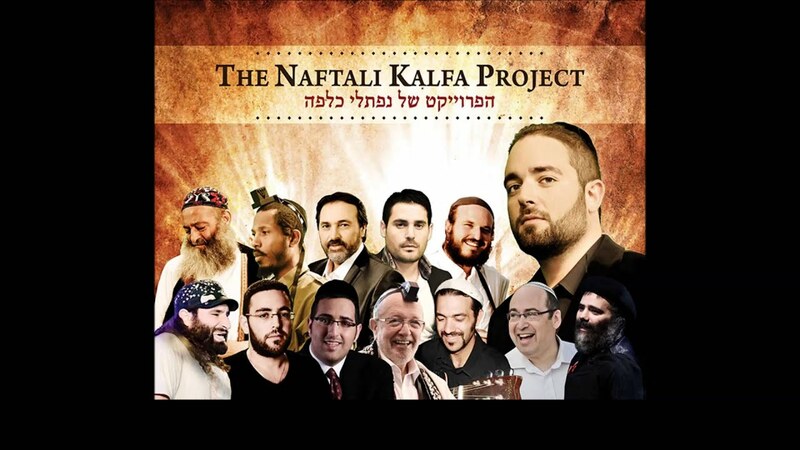 Songs arranged by Ian Freitor, Naftali Schnitzler, Eli Lishinsky, Leib Yaakov Rigler, Bentzi Marcus, Tzvi Blumenfeld, Yisroel Lamm, Eli Klein & Yitzy Beri. 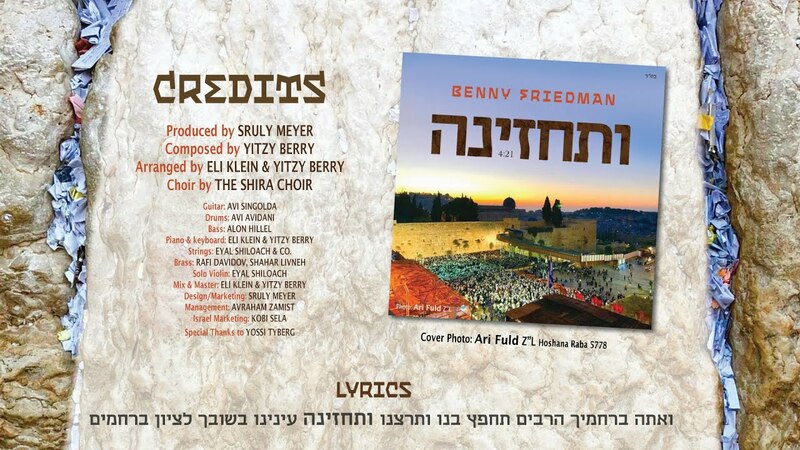 Choirs by Moishy Roth, Shira Choir, Moishy Krauss Kids Choir, and backup vocals by Zemiros Group, Yitzy Spinner and Tzvi Blumenfed of Yedidim Choir. 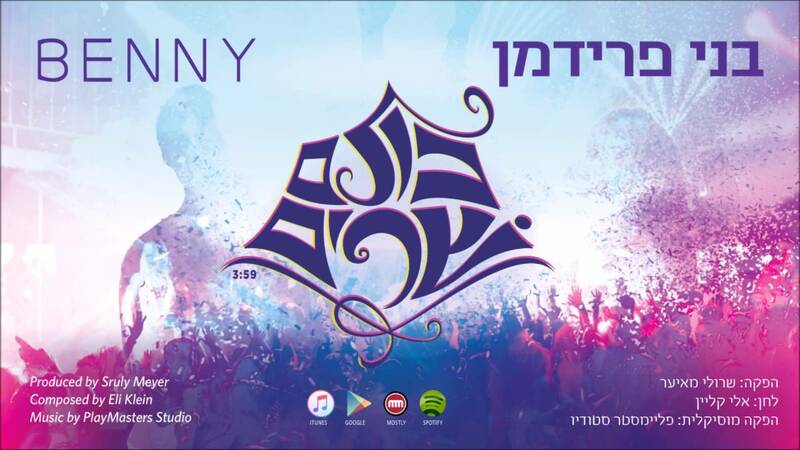 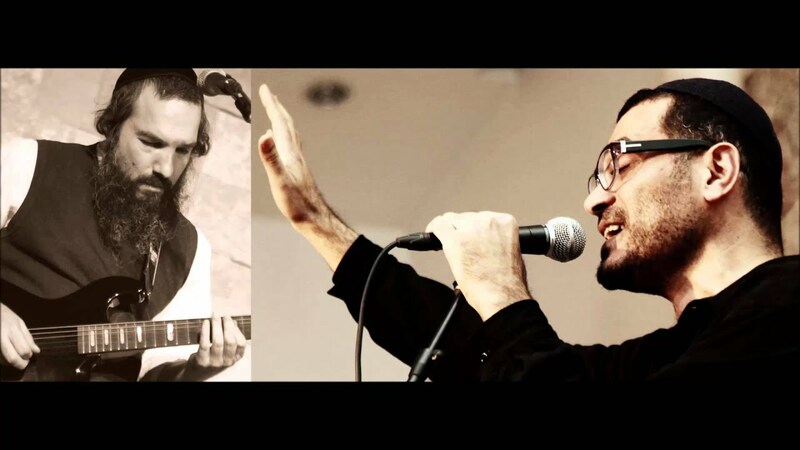 The album is distributed by Aderet Music and will be available on www.MostlyMusic.com, iTunes and wherever Jewish music is sold this coming Tuesday.